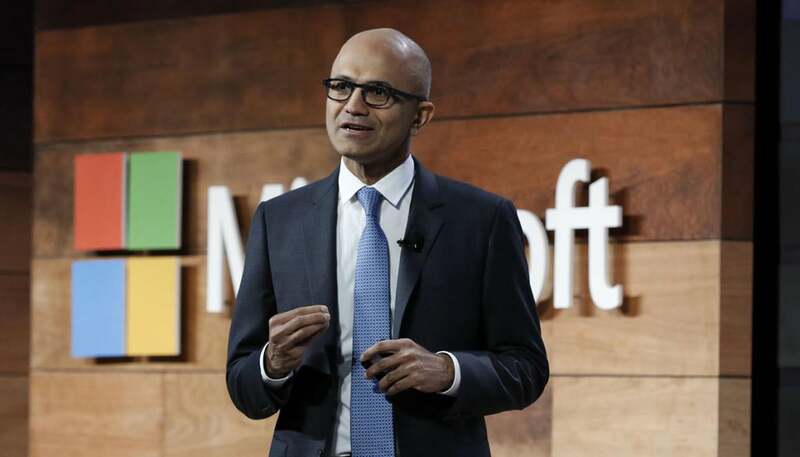 Microsoft’s CEO Satya Nadella is visiting India, reflecting the growing importance of the country as a market for multinational technology companies. Nadella’s visit follows the first trip to India by Apple CEO Tim Cook, who visited the country this month to drum up support for the company’s plans to offer refurbished iPhones in the price-sensitive market as well as to get permission to set up its wholly-owned stores in the country. Both deals appear to have been blocked by regulators, according to reports. While Apple was largely seen as lacking focus on India until recently, when its China revenue fell 11 percent, while iPhone sales in India grew 56 percent year-on-year in the last quarter, Microsoft has been a long-time player in the Indian market. It announced in September last year the availability of Microsoft Azure services from local datacenter regions in the country, followed by Office 365 and CRM Online services. The public cloud services market in India is projected to grow 30.4 percent in 2016 to US$1.26 billion, according to Gartner. With the local cloud services offered by Microsoft, regulated industries such as the banking and financial services industries, government departments and state-owned enterprises will be able to keep their data on servers within the country. During his one-day visit to India, which a Microsoft spokeswoman described as part of a tour of some Asian countries, India-born Nadella will meet with customers, startups and developers, apart from addressing CEOs at an event hosted by industry association, Confederation of Indian Industry. An issue that is likely to surface during Nadella’s visit, his third since taking charge as CEO, will be Microsoft’s bid to provide connectivity to rural areas on vacated TV spectrum. That move has run into opposition from mobile service providers who want the spectrum to be auctioned. Besides its sales and marketing operation, Microsoft also does global product development, support and research in the country.